Rio Olympics silver medallist PV Sindhu produced a superlative performance to beat reigning Olympic champion Carolina Marin of Spain 21-19 21-16 to lift her maiden India Open Super Series title. Olympic silver-medallist P V Sindhu will take Indian badminton "through" for at least the next four years, feels chief national coach Pullela Gopichand, who foresees a strong bench-strength emerging at the 2020 Tokyo Olympic Games. PV Sindhu takes on top seed Carolina Marin in a pulsating title showdown at the India Open. Follow our blog for live scores and updates from the match. PV Sindhu set up an exciting women's singles title clash with top-seeded Carolina Marin at the India Open. Here's all you need to know about the final match. 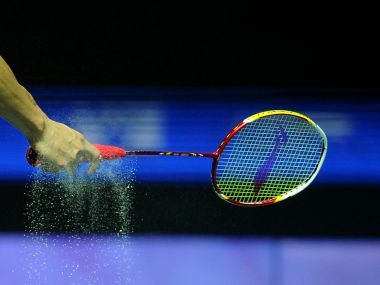 Saina Nehwal and PV Sindhu face off in the quarter-finals of the India Open World Superseries. Follow our live blog for regular scores and updates. 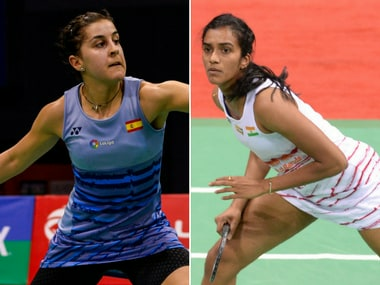 It was a good day at work for Indian women shuttlers as they grabbed all four spots on offer in the qualification round of the Yonex Sunrise India Open World Superseries on Tuesday. 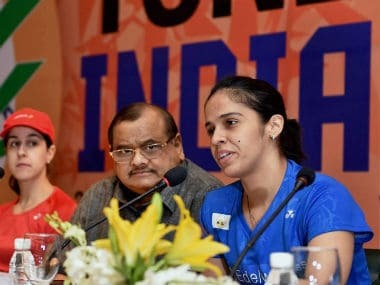 On a comeback trail, Indian shuttler Saina Nehwal on Monday said her knee still hurts sometimes and a fear of injury has gripped her mind. 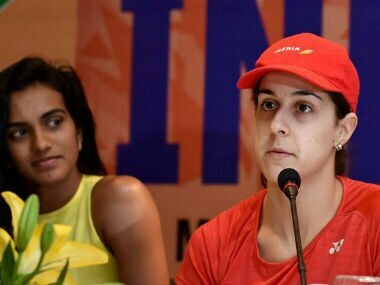 Olympic gold medallist and two-time World Champion Carolina Marin believes the busy international schedule makes shuttlers prone to injuries and the world body (BWF) should revisit its calendar. 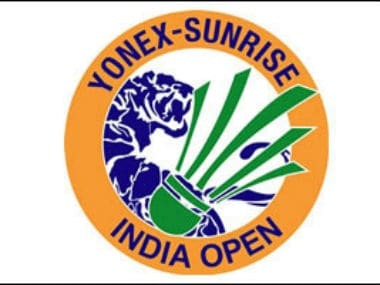 The Yonex Sunrise India Open World Superseries starts at the Siri Fort Sports Complex on 28 March. Here's all you need to know about the tournament.